Asked about Rice in an interview with RTE, McClean said: “He said he was a proud Irishman. Then he said he was a proud Englishman. 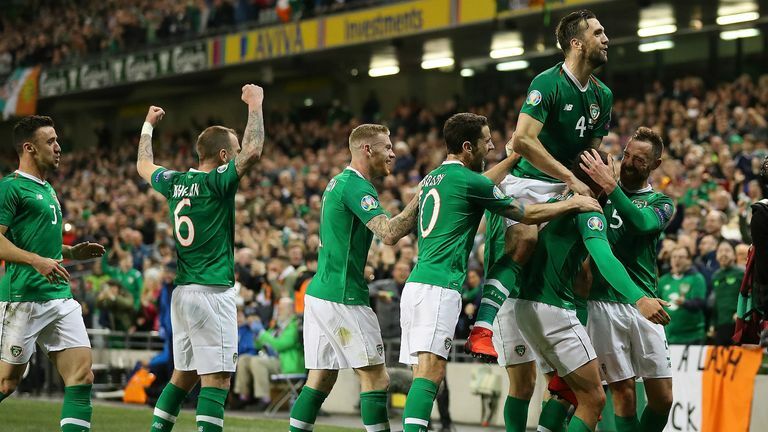 We only want players here who want to play for Ireland, who feel Irish and are proud to be Irish.